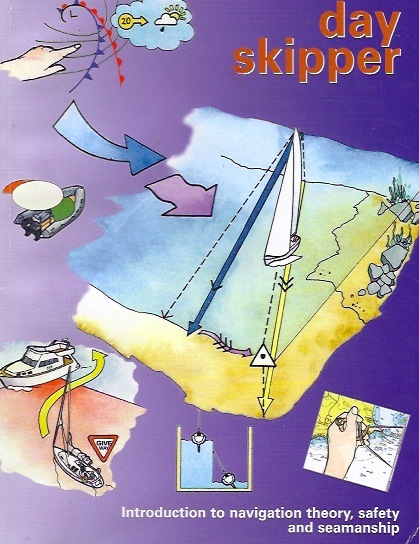 RYA Day Skipper is a comprehensive introduction to cruising for inexperienced skippers. 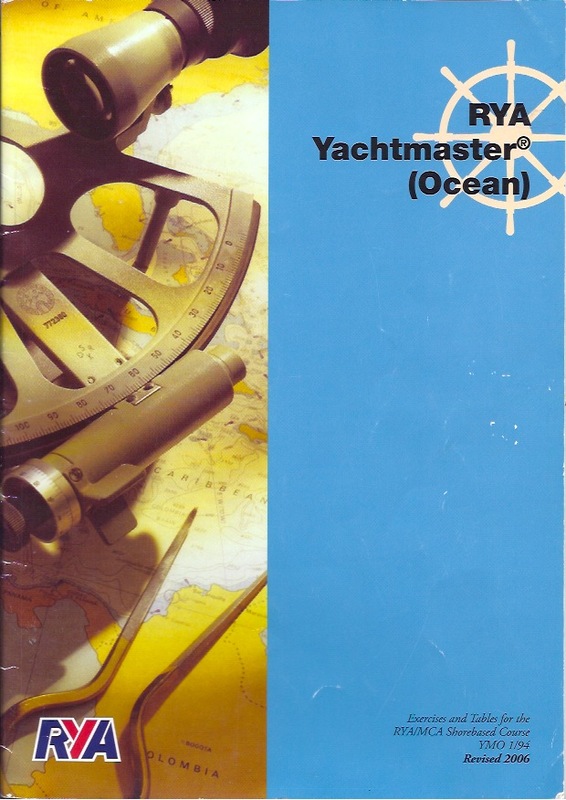 This course equips you with enough knowledge to navigate around familiar waters by day. A basic knowledge of lights is also included to introduce you to night cruising. The course is taught over 40 hours with two exam papers. We teach it as a series of evening sessions, or as an intensive week-long course. 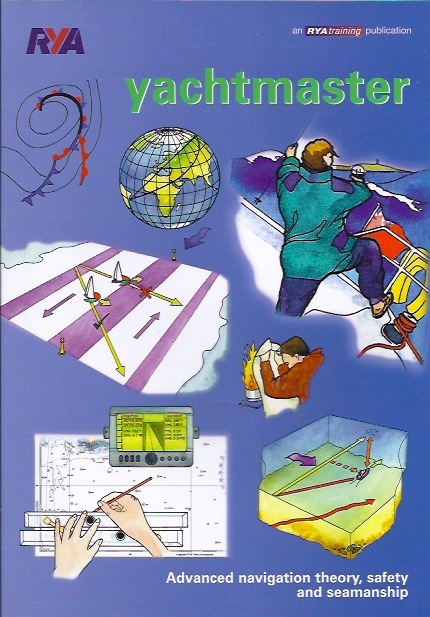 This RYA course is a course in astro-navigation and worldwide meteorology which also reveals the mysteries of the sextant. It assumes a good working knowledge of the subjects covered in the other shorebased courses.